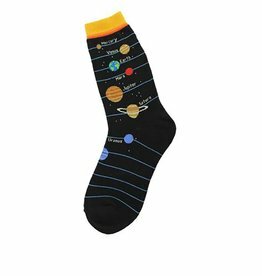 It's in the stars! 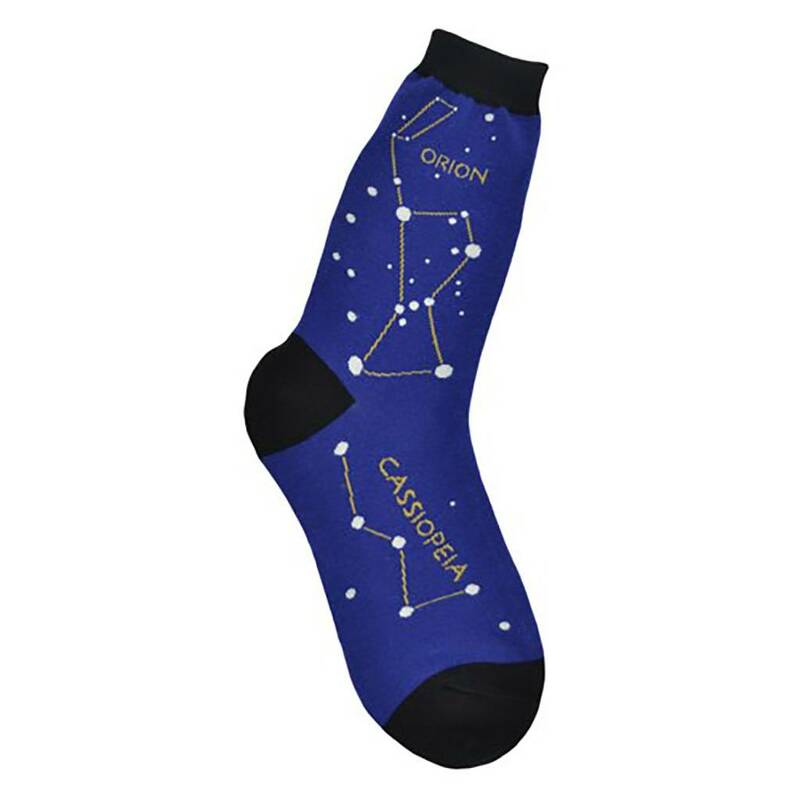 Our constellation novelty socks featuring Pegasus, Polaris, Orion and Cassiopeia are perfect for the star-gazing enthusiasts. 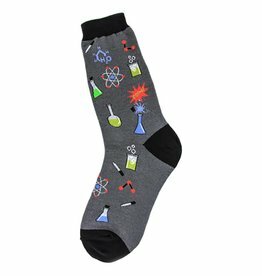 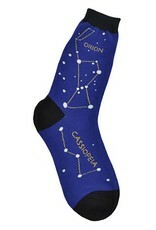 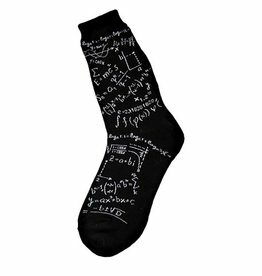 These constellation star socks are fun to wear day and night.